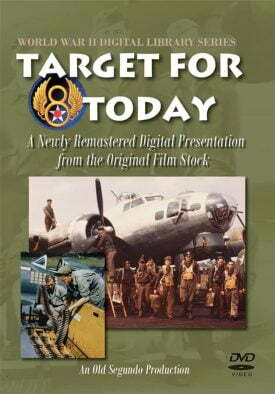 The Air War Series currently contains eleven documentary films on the air war against Germany during World War II. 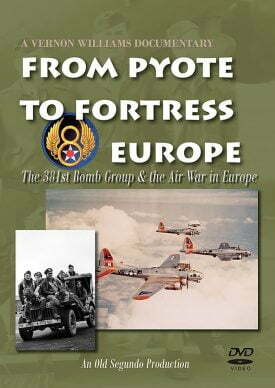 Three additional film projects are in pre-production and are forthcoming when the first documentary on the Pacific air war will appear. 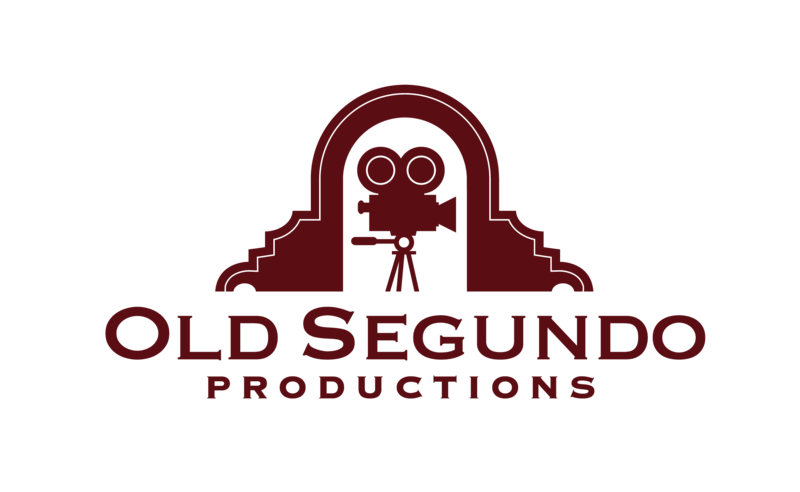 Each of the first eleven films produced by Old Segundo in this series tracks the history of the American air campaign from bases in rural England. 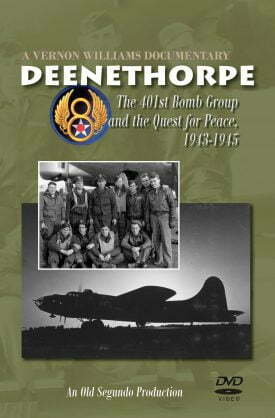 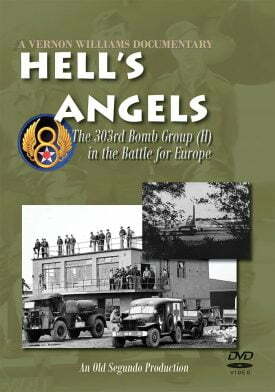 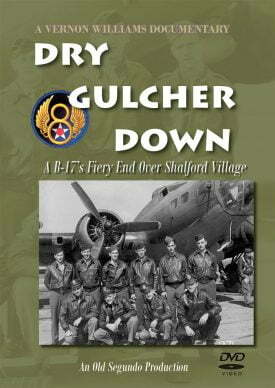 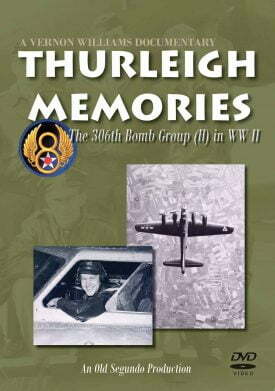 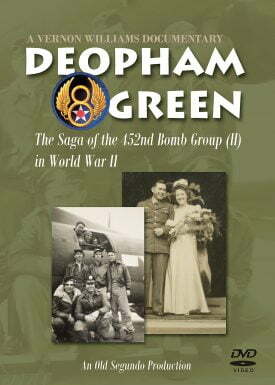 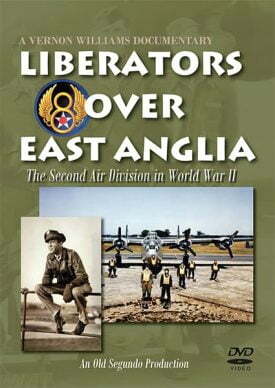 The films document the life of the air crews and ground personnel who faced heavy losses as the bomb groups mounted daylight raids against German-ocuppied Europe. 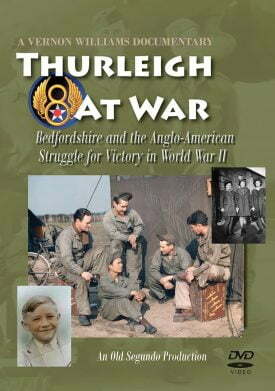 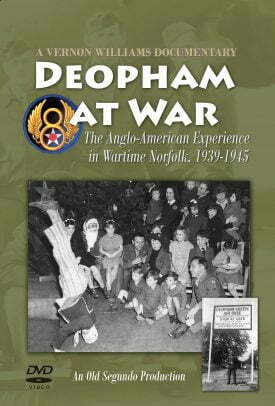 Based on research and oral history interviews with both American veterans and British family members, the stories are told through the eyes of the men and women who were there and lived to see the war’s end. 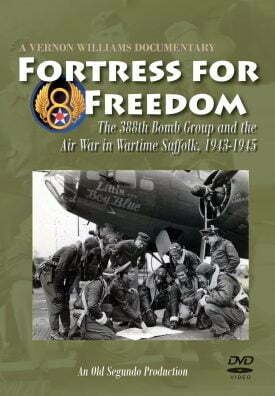 Each film is a unique presentation of never-before seen personal interviews, wartime photographs, and rare footage of wartime England and combat over the skies of Europe.